Masterful salsa from Puerto Rico. 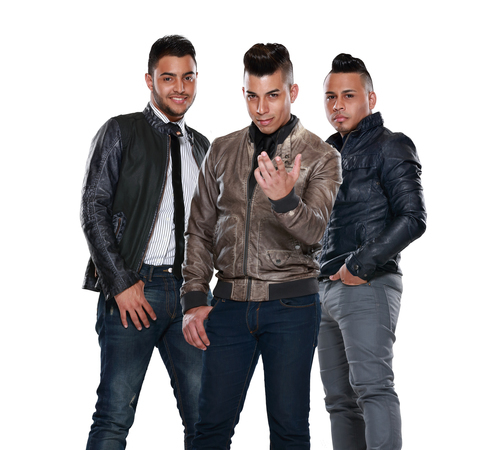 Singer Felo, Jr. and Roberto formed their band in 2003. After their first show in Europe at Antilliaanse Feesten 2007 they were described as a pack of young salsa wolves. Check out "Vivir lo nuestro" below... Sabroso!! !